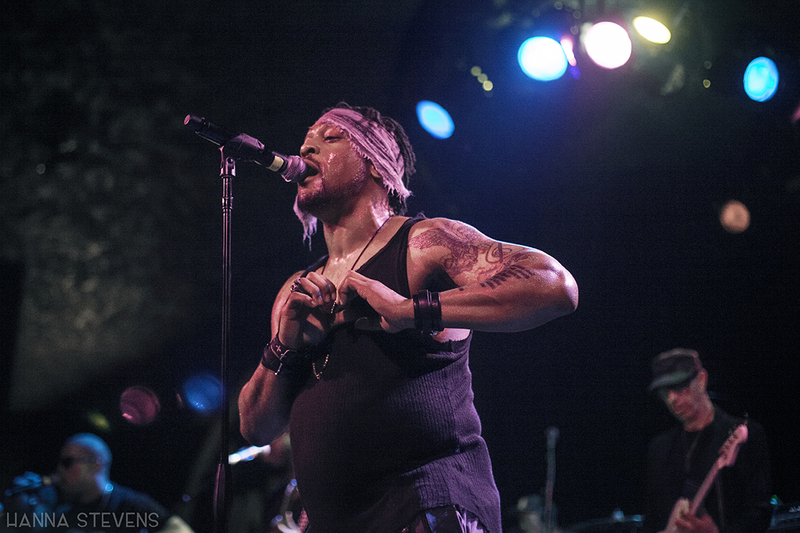 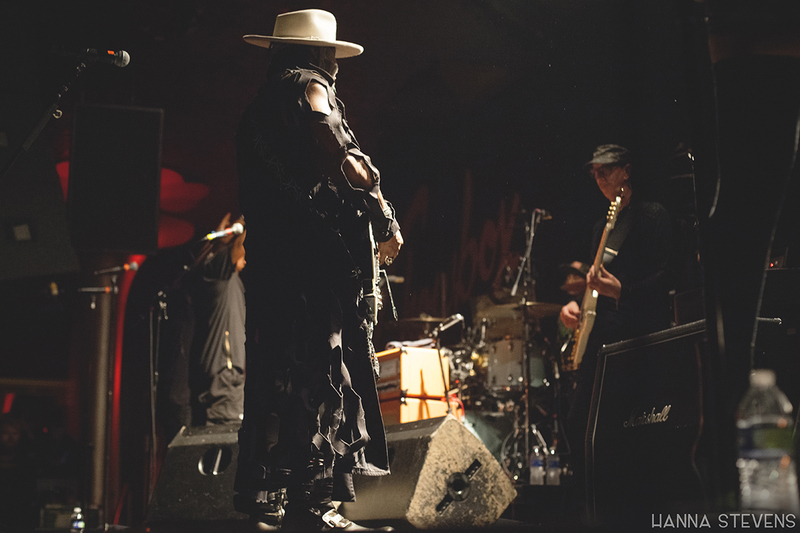 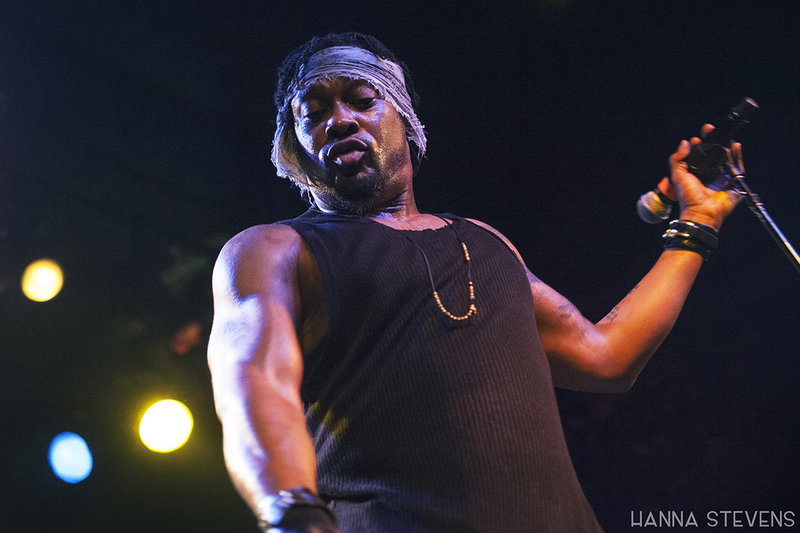 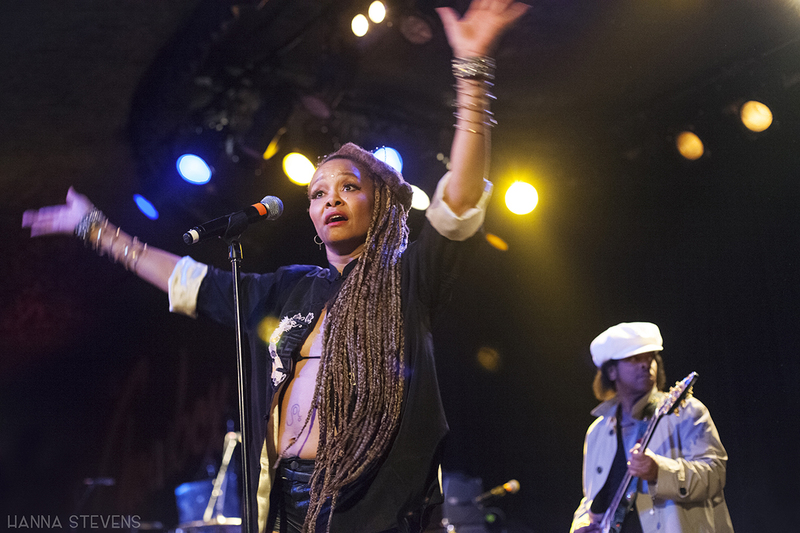 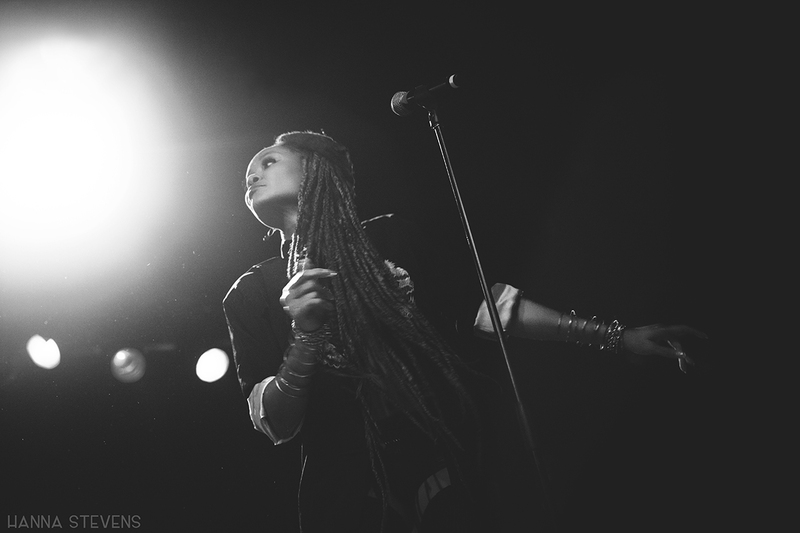 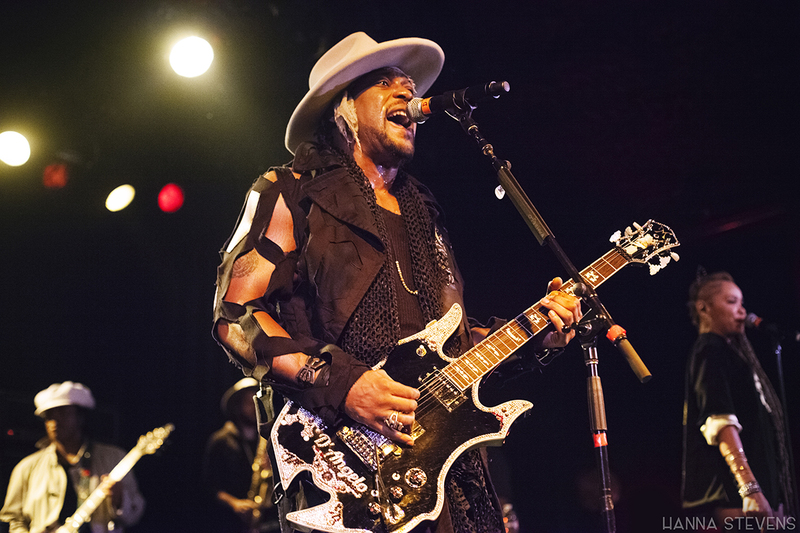 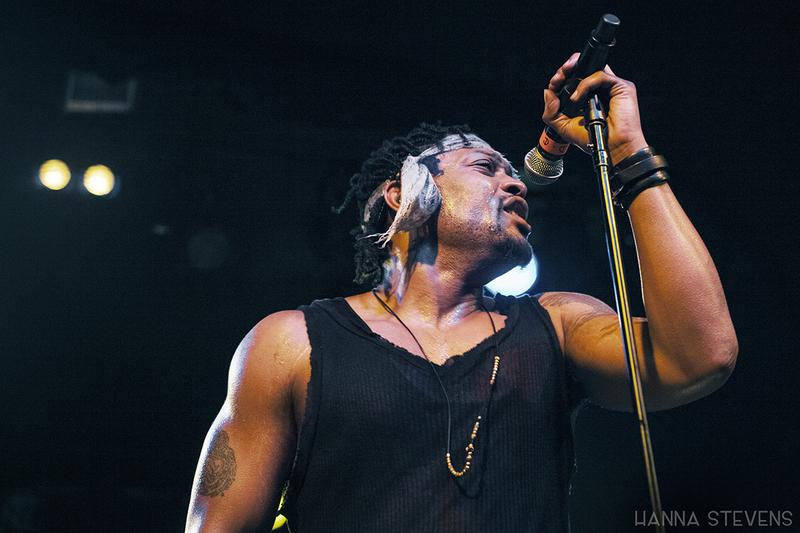 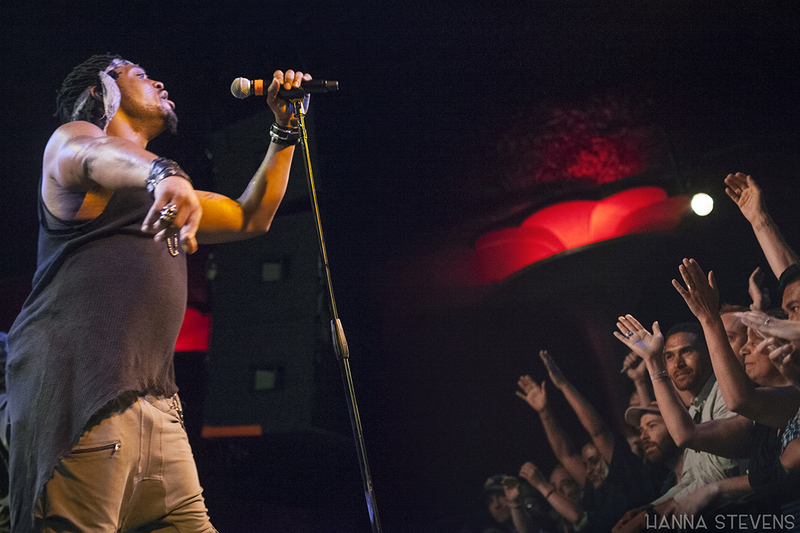 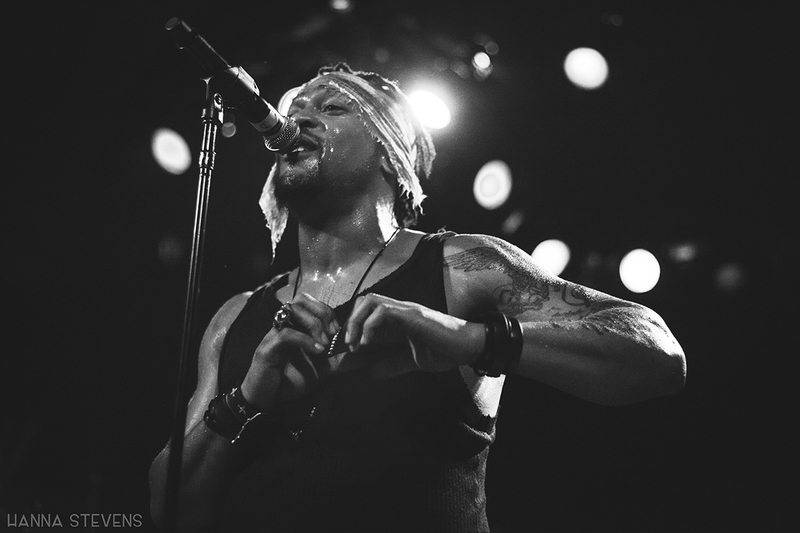 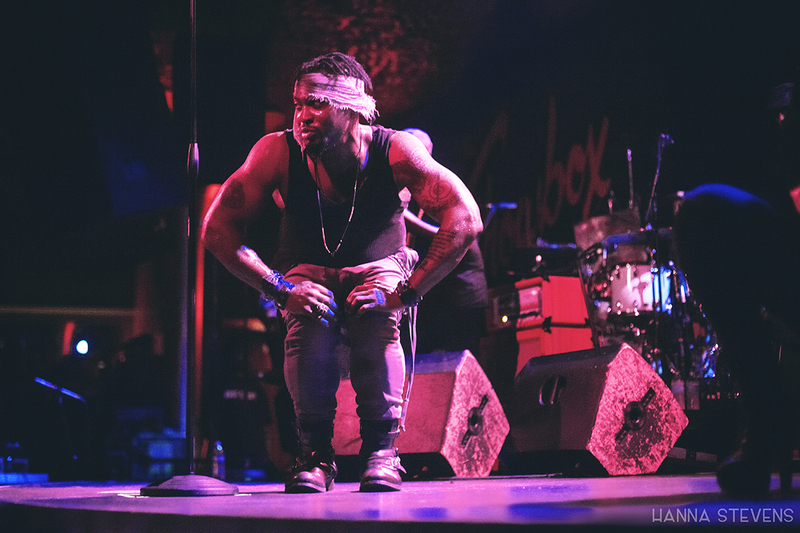 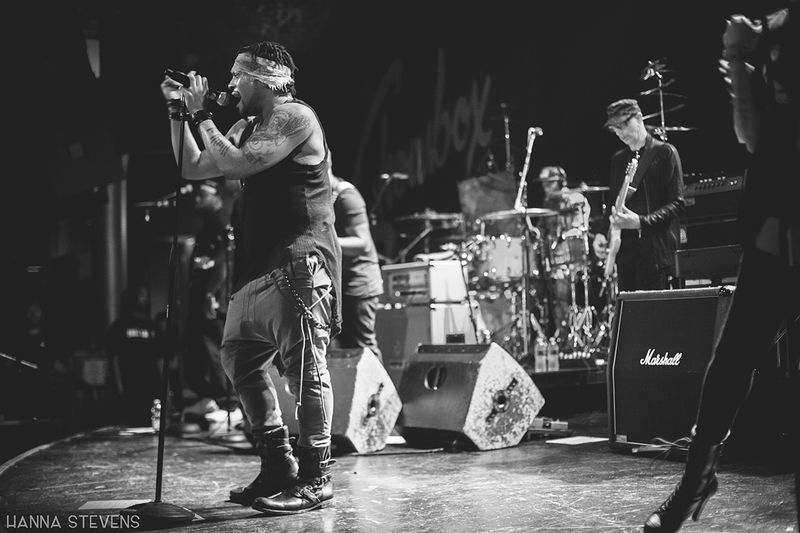 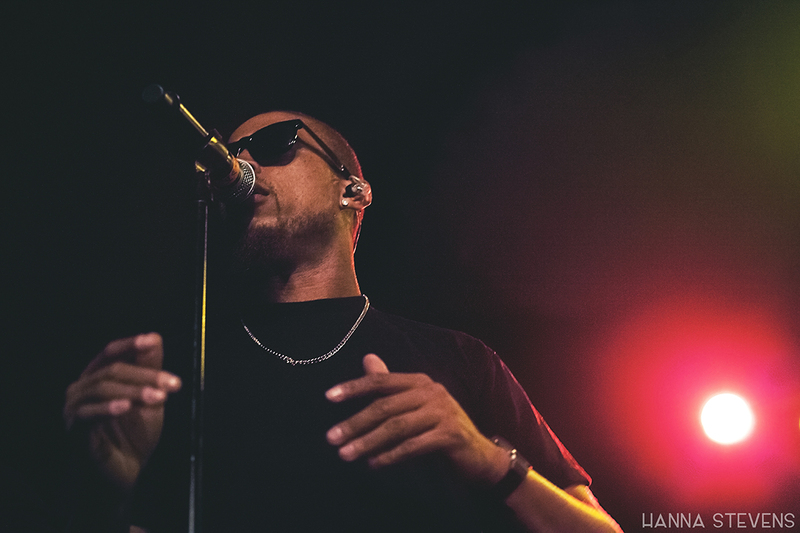 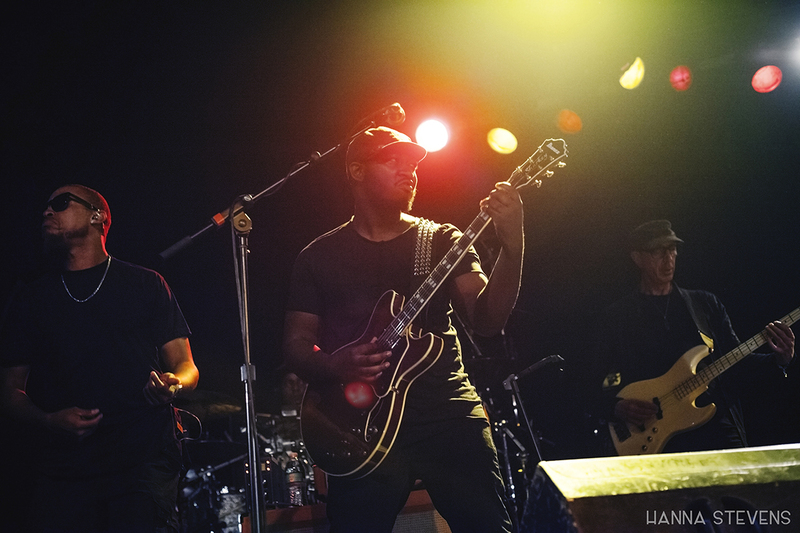 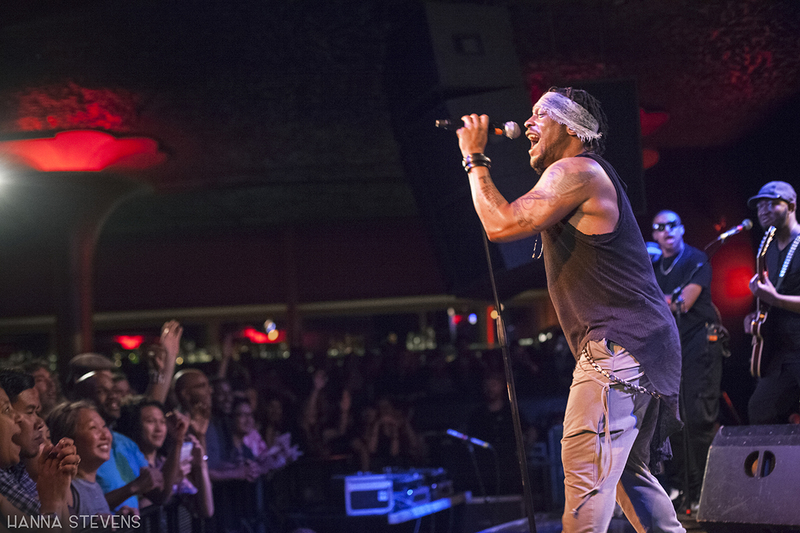 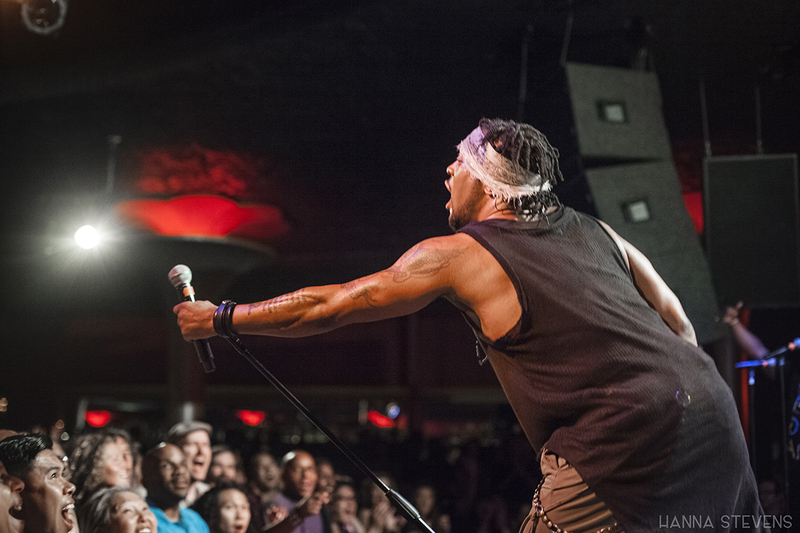 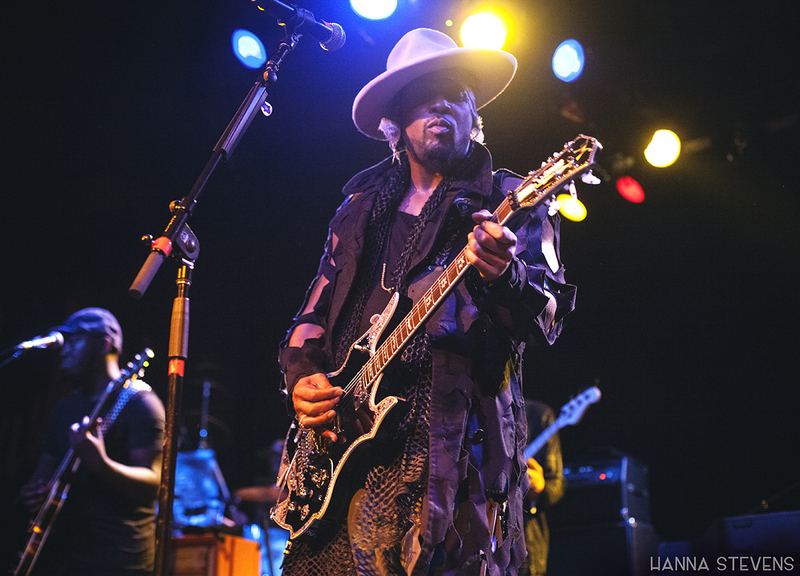 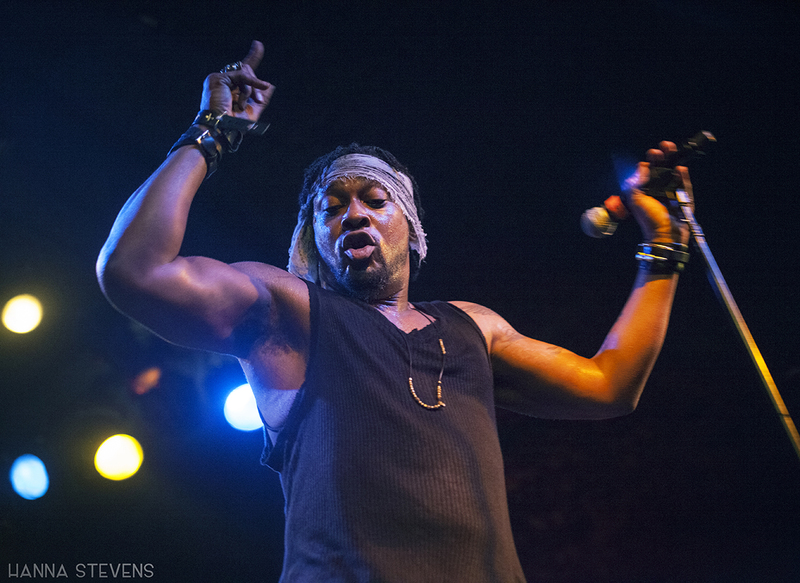 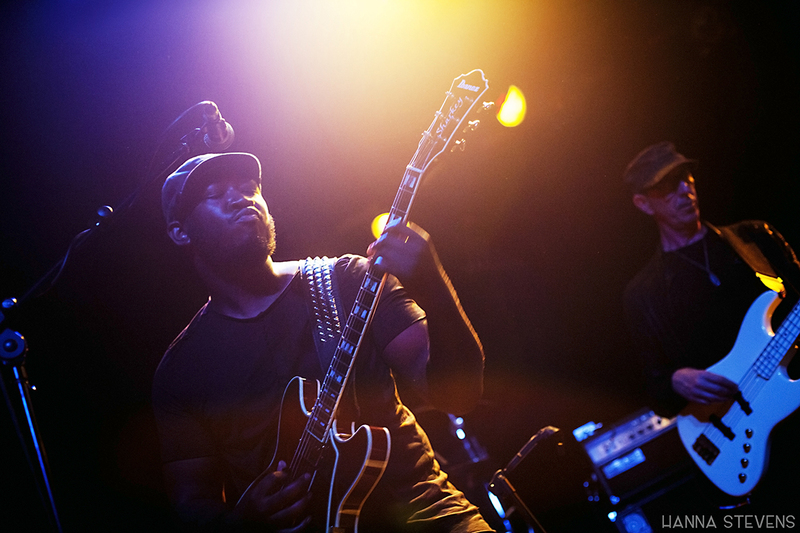 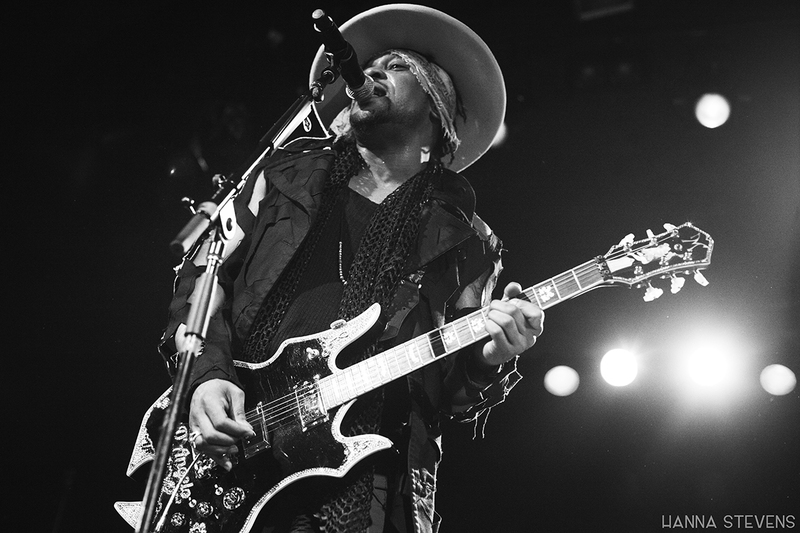 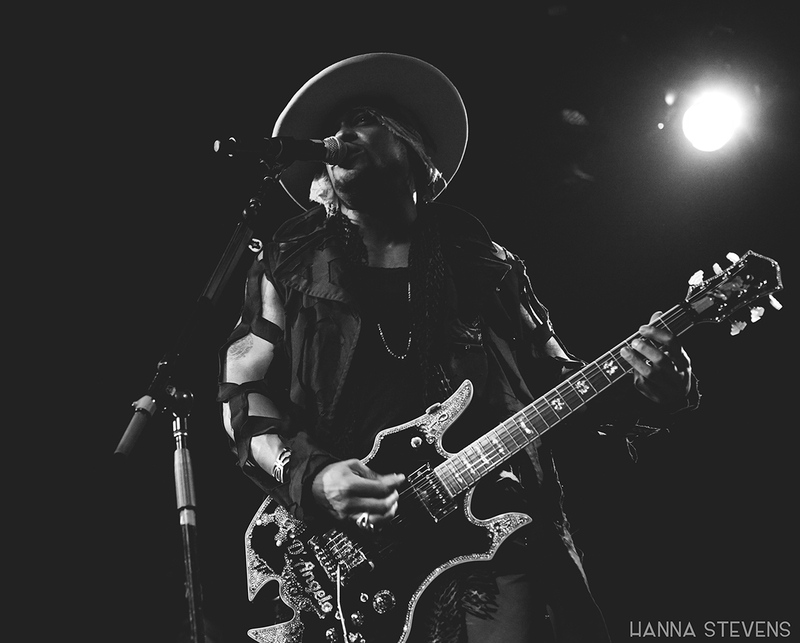 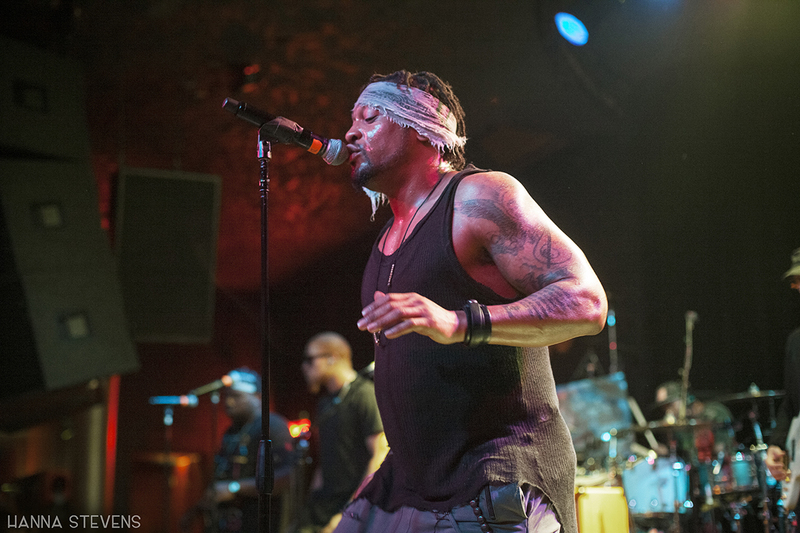 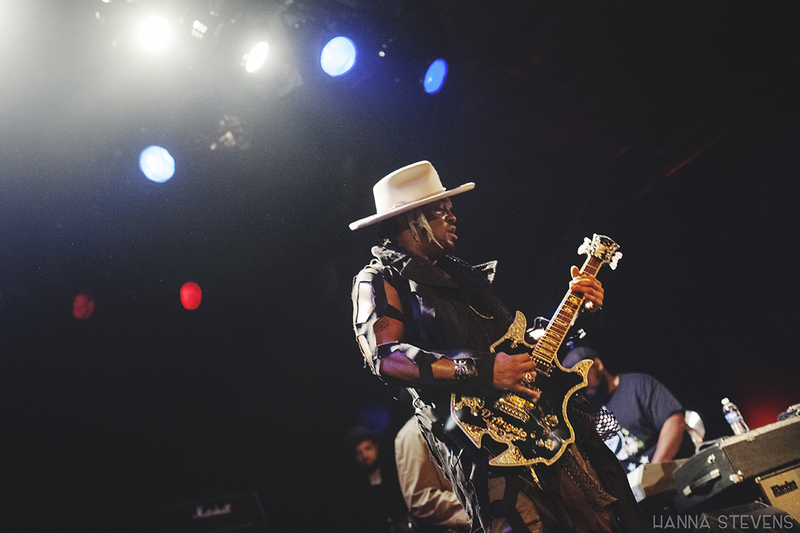 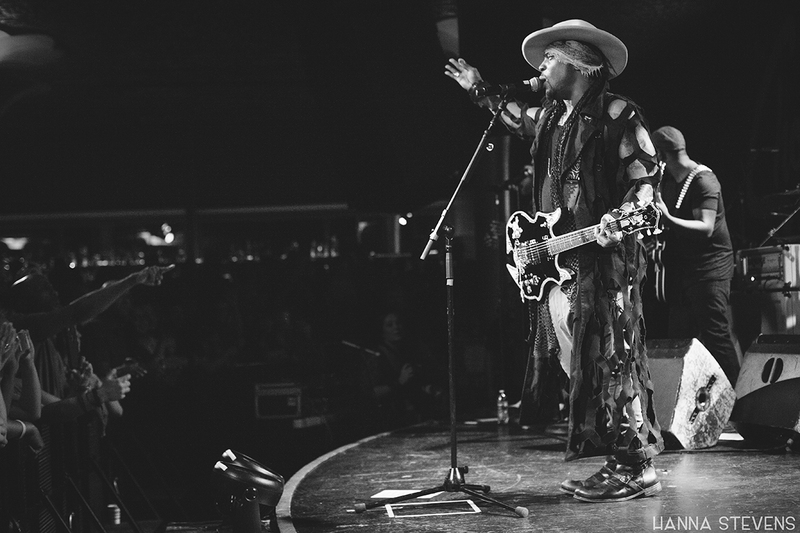 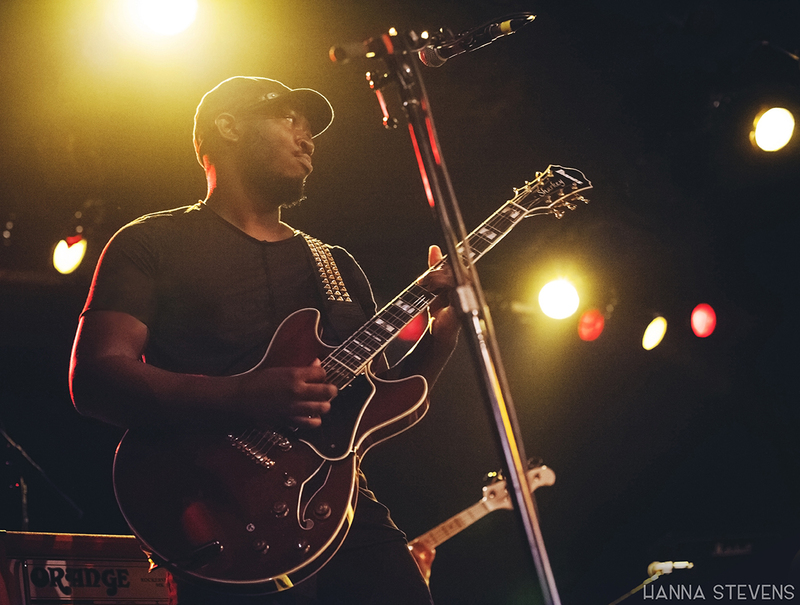 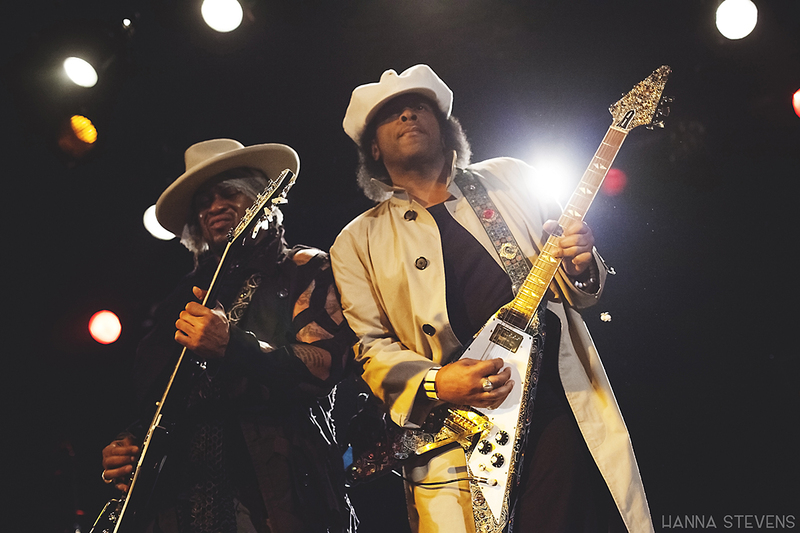 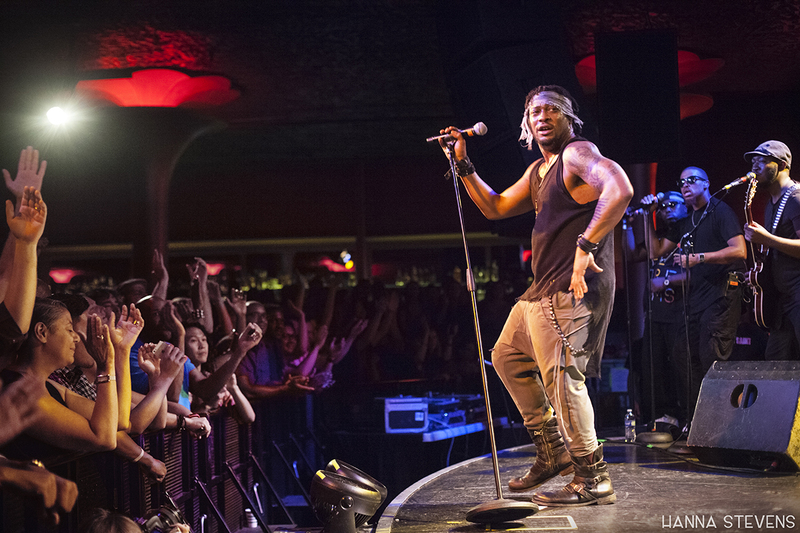 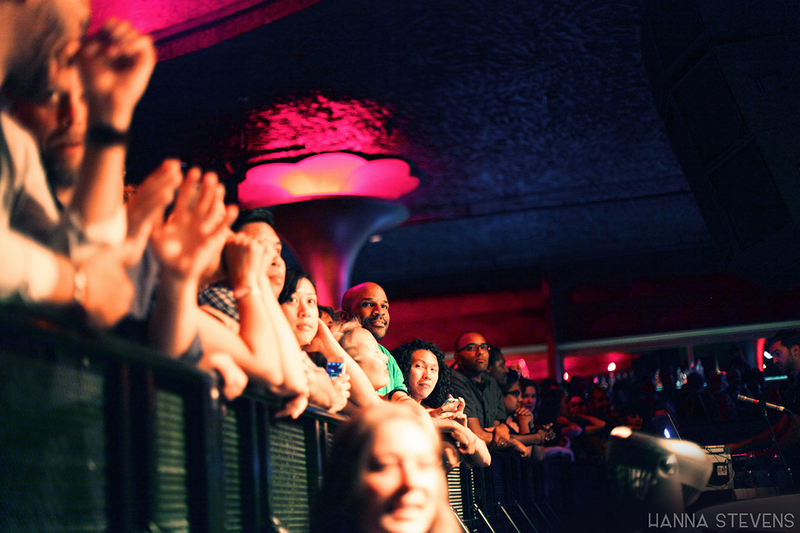 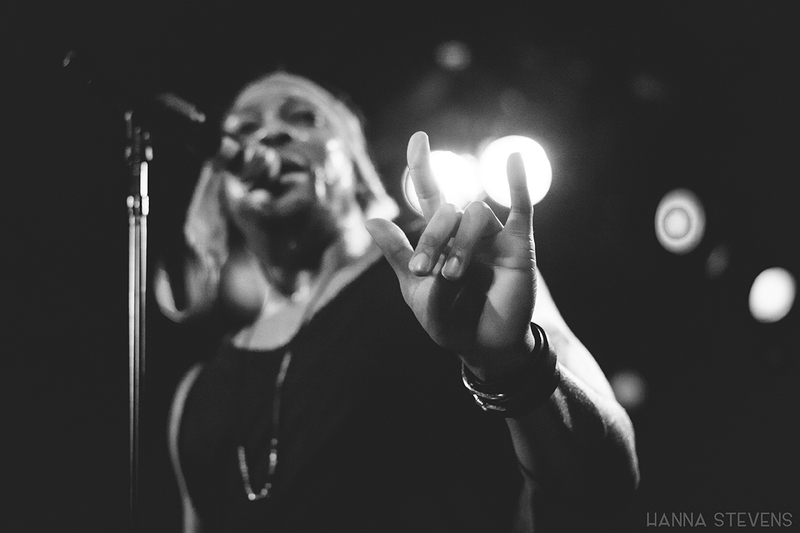 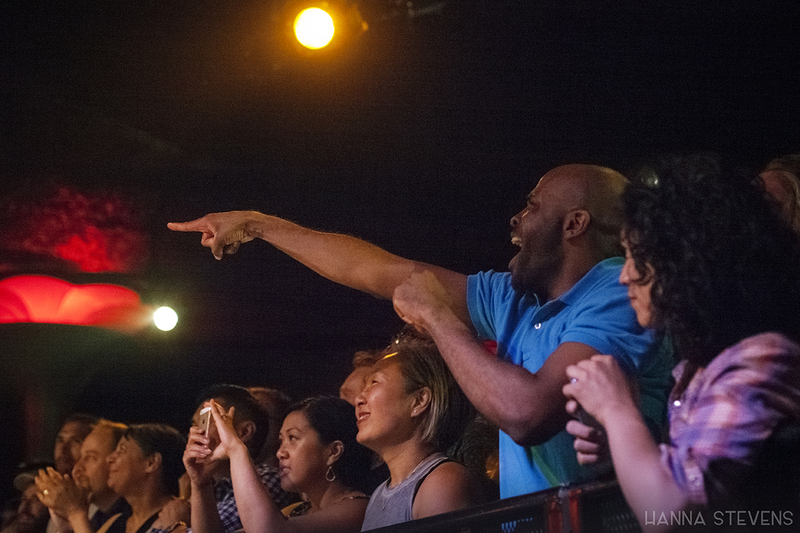 But at The Showbox, D’Angelo performed from the depths of his roots through the reaches of his musicality, and commanded the supergroup-status band with evident joy. 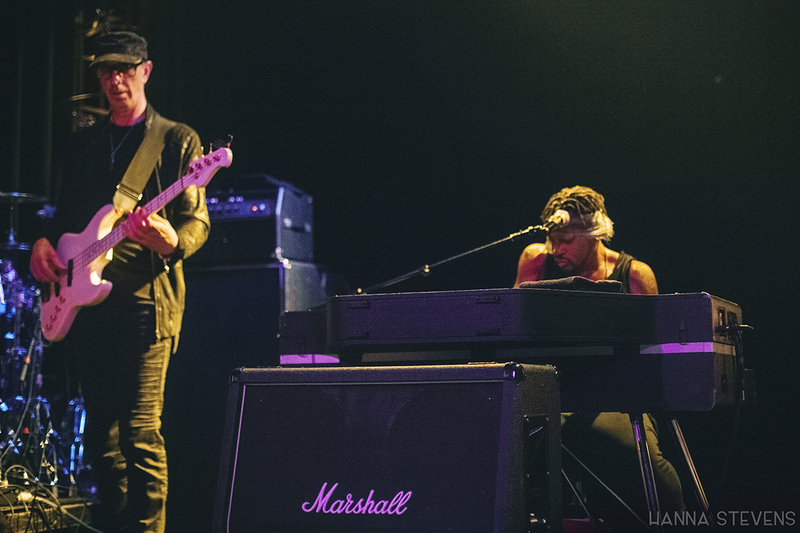 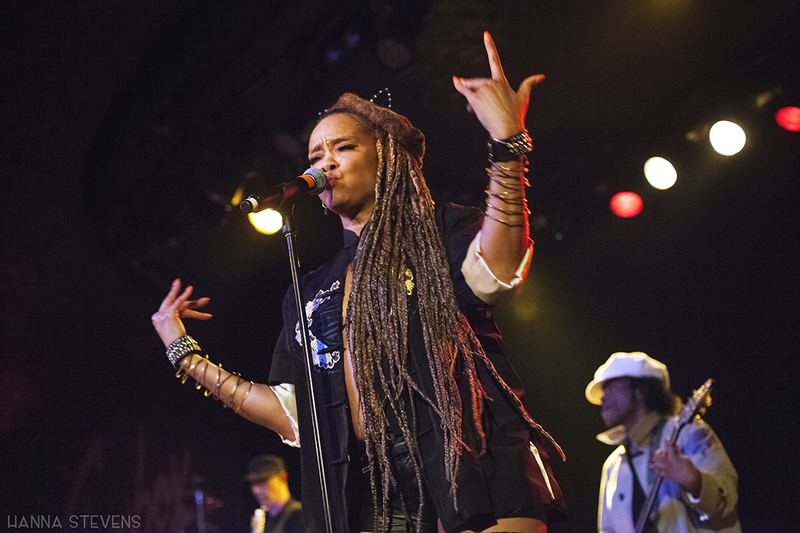 The Vanguard includes bassist Pino Palladino, drummer Chris “Daddy” Dave, guitarists Jesse Johnson and Isaiah Sharkey, keyboardist Cleo “Pookie” Sample, tenor saxophonist Kenneth Whalum, trumpet player Keyon Harrold, and vocalists Charles “Red” Middleton, Jermaine Holmes, and Joi Gilliam. 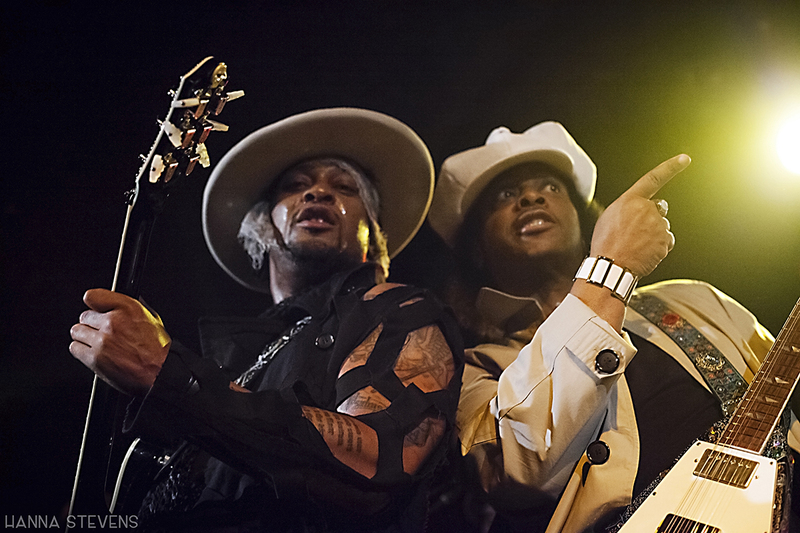 Members of the 10-piece band also played on Black Messiah.